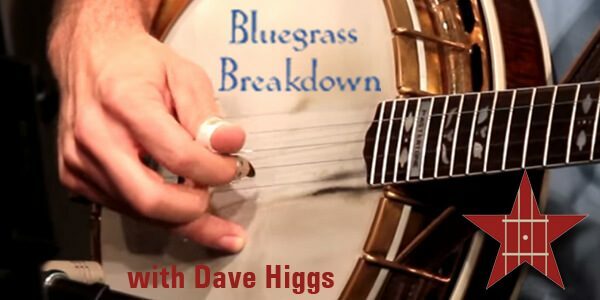 Dave Higgs, host of Bluegrass Breakdown, brings listeners an emotionally-charged, heart-rending, paint-peeling, splinter-kicking one hour bluegrass show. 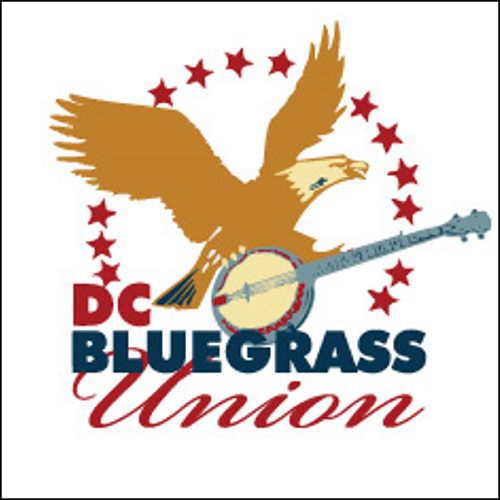 Thematically – and every show has a theme – Bluegrass Breakdown is all over the bluegrassical map. 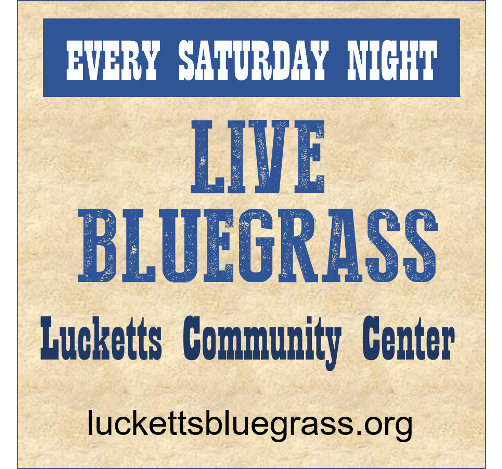 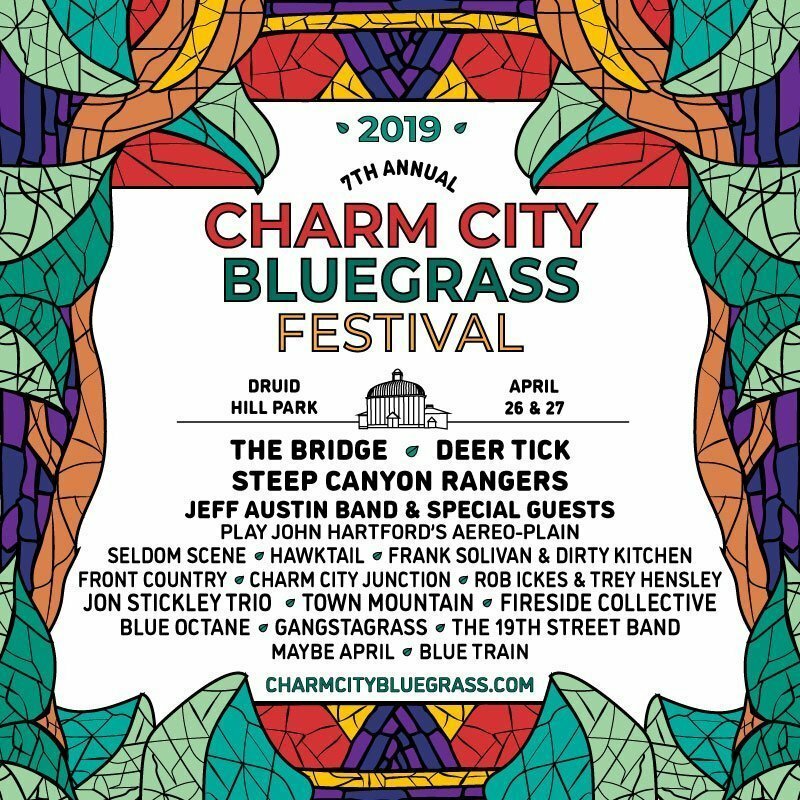 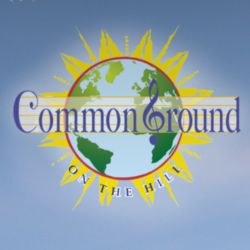 Based in Nashville, TN, the show features scintillating conversation and live music with some of the best in bluegrass. 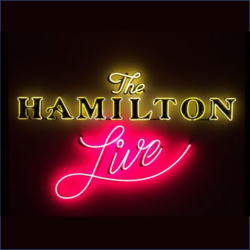 The goal of the show is to edify, educate, and entertain — leaving no instrument unpicked, no song unsung, and no musician uninterviewed.